Until now, casino gaming has often been synonymized with high taxes and negative stereotypes such as addiction. To put an end to this, the American Gaming Association (AGA) is now launching an aggressive campaign to promote the positive and beneficial elements of casino gaming. In this way, everyone gets to see the whole picture. The “Get to Know Gaming” campaign is said to be costing AGA in the ‘high six to seven figures’ and they are dedicating major resources to this campaign. The purpose behind the campaign is to convince opinion leaders and policy makers that casinos and gaming should be viewed and treated like any other job creator. According to the AGA, in 2012, one third of Americans visited casinos while 50% of Americans were engaged in some form of gaming. According to Sara Rayme, AGA’s senior vice president for public affairs, policy makers have however prevented gaming from growing due to exorbitant taxes and regulations. 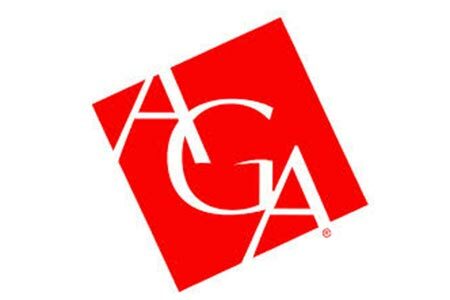 Over the next few weeks, the AGA will be running a survey to show that most Americans engage in casino gaming. They will also focus on showing how communities have benefited from casino revenues such as teachers and law enforcement officials. The hope is that communities will view casinos as beneficially economical.